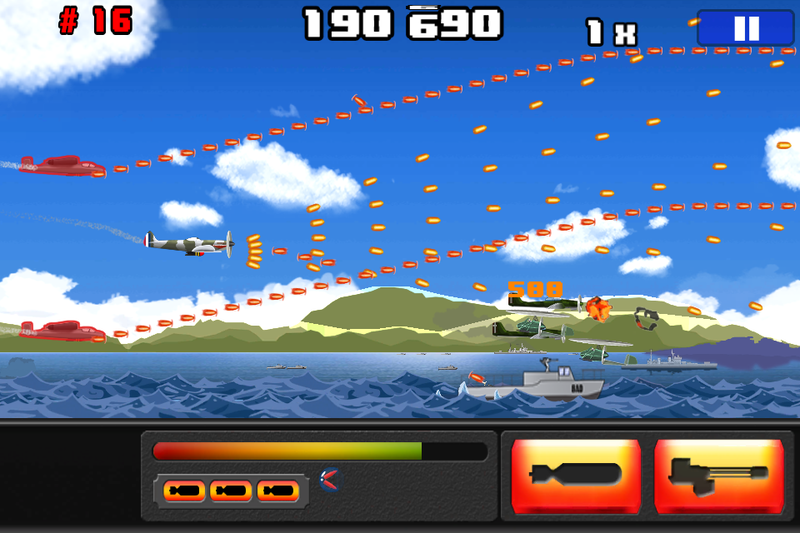 Red Skies brings back the nostalgia of old shoot-them-up on your mobiles! 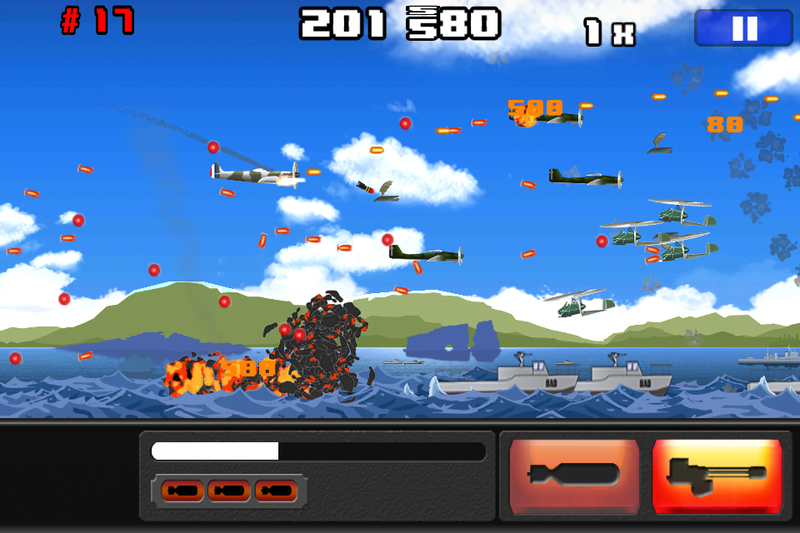 This new arcade game will bring back childhood memories and challenge newcomers in a infinite horizontal run featuring countless waves of enemies and bosses. 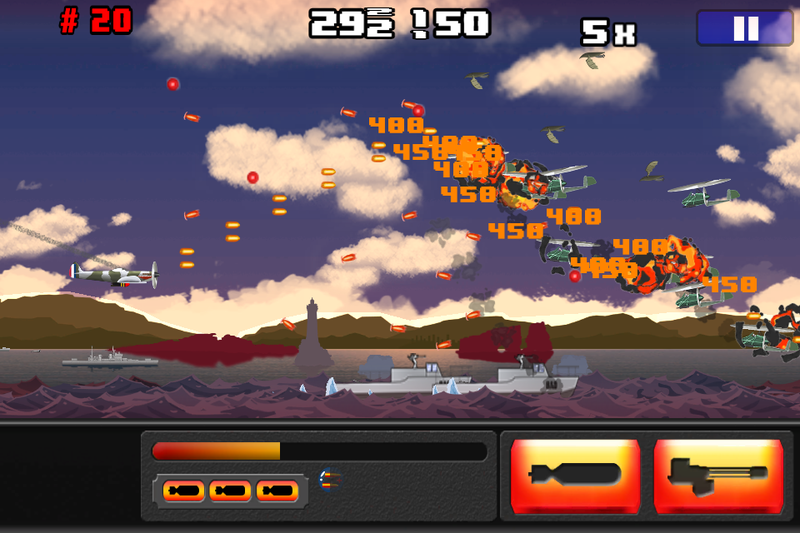 Use your machine gun and your bombs, improved by powerfull upgrades and power ups, to reach the highest score, thanks to precise and customizable controls. Red Skies is all about the feelings of the old shmups, with its 2D art style and military theme. You will have to react fast and upgrade your plane if you want to go far! Each wave is a new test of your skills, and the training mode may prove necessary if you want to know exactly how to overcome them. Ultimately, once you’re strong enough, it will be time to take a look at the leaderboards and try to beat the best players. 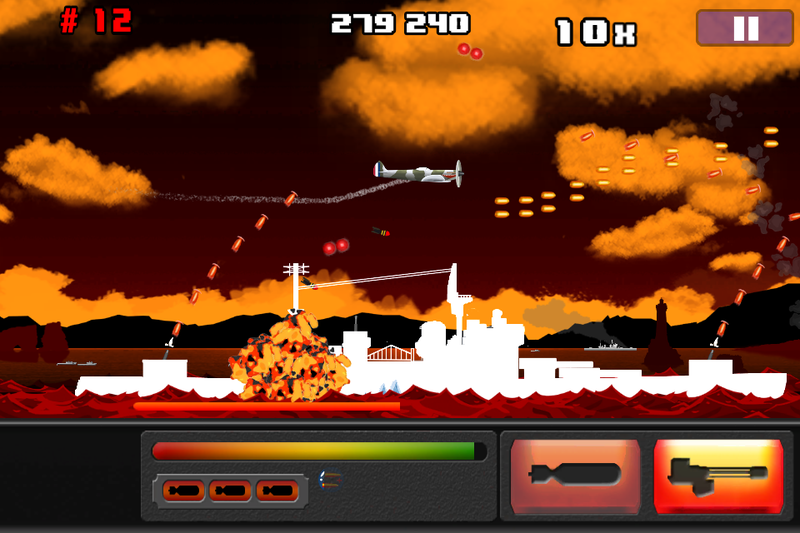 Red Skies will be released on March 24th 2016 on Android and iOS. A free version will be available on both stores, and a premium version will show up on the Apple store. Red Skies is developed by Grhyll, programmer at The Game Bakers during the day (where he worked on Squids and Combo Crew among others) and on its own in his free time; art is by Geoffrey Leclerc; sound fx design is by Kris Sukkar.